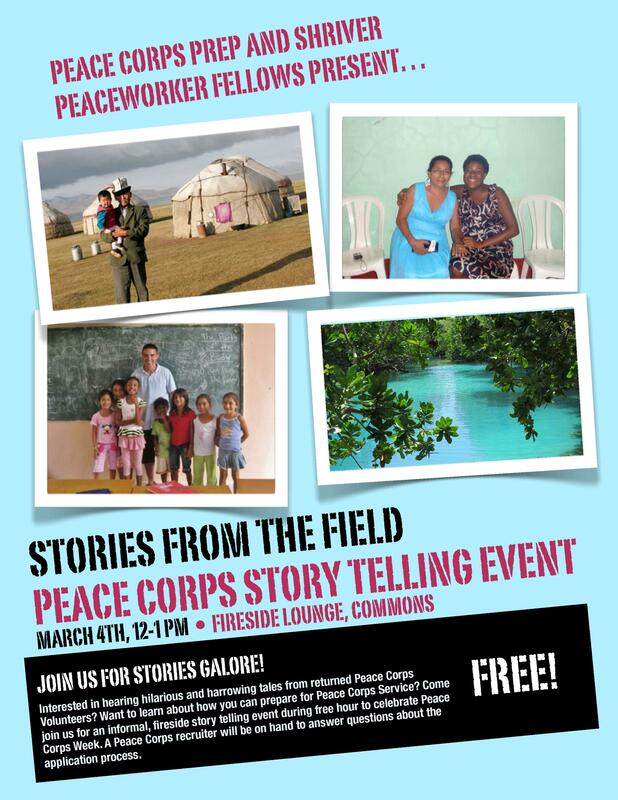 On March 4 from 12-1 p.m. in the Fireside Lounge, there will be a Peace Corps Storytelling event as part of Peace Corps week. Returned Peace Corps volunteers will share stories from their placements and a Peace Corps recruiter will be on hand to answer any questions. 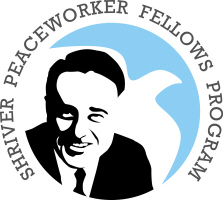 Joby Taylor is Director of UMBC’s Shriver Peaceworker Program. 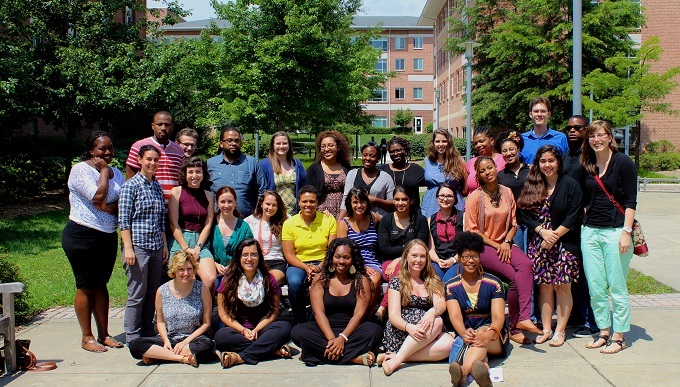 UMBC’s new Peace Corps Prep program is now open for applications! In the BreakingGround spirit of infusing our campus with a culture of engagement, service, and social change agency, we’re proud to announce this new program open to all majors. 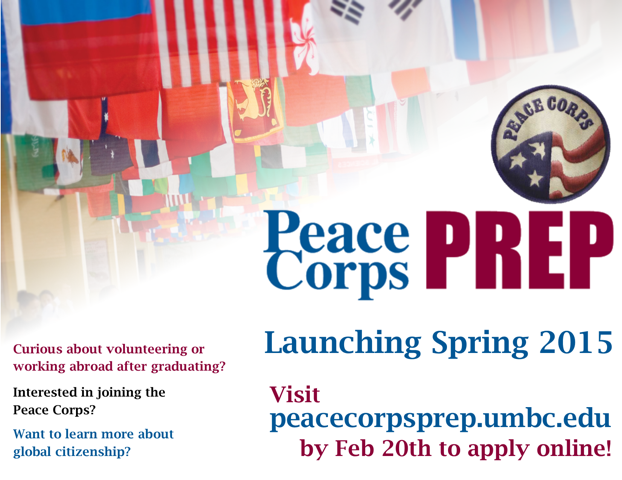 UMBC students interested in international service experiences, careers in international development, or even just preparing for a life of thoughtful global citizenship should all consider applying to Peace Corps Prep! You’ll have the chance to meet with Returned Peace Corps Volunteers and others to learn more about living and working abroad as you bring together the courses and experiences you’ll need to prepare yourself for your own international journey. Complete the online application (through Feb 20th for this semester). 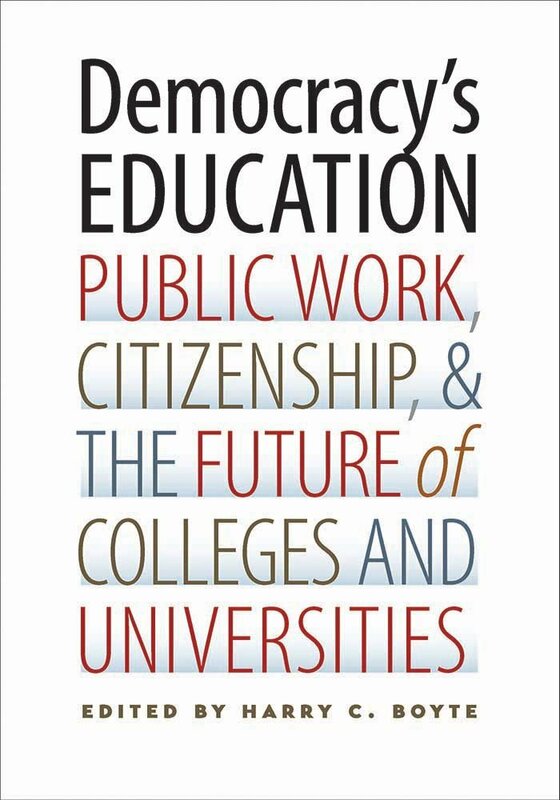 Contact the author, Joby Taylor, at jtaylo14@umbc.edu. What a wonderful surprise for me to get a call from the Peace Corps a couple weeks ago asking about having the new Director, Carrie Hessler-Radelet, come to Baltimore to meet our Shriver Peaceworker Fellows and learn about their community development and service work! After a bit of quick planning, our Peaceworker Fellows and graduate students Greg Couturier (School of Social Work) and Brooks Binau (Geography and Environmental Systems Department) hosted Director Hessler-Radelet and a small group of us for a full morning of program tours and engaged conversations at Lakeland Elementary-Middle School. Lakeland is a public school in Baltimore City, where Greg and Brooks have been working alongside other UMBC students and staff, including myself and Peaceworker Assistant Director Meghann Shutt, for the past year as part of a multi-faceted UMBC partnership. It was a personal pleasure for me to spend time with Director Hessler-Radelet, who is President Obama’s recently confirmed appointee to lead the Peace Corps, especially because the Peace Corps was first directed by Sargent Shriver, who also founded UMBC’s Shriver Center and Peaceworker Program. Her visit to Lakeland to shadow our Peaceworker Fellows was an opportunity to highlight Returned Peace Corps Volunteers’ ongoing service and see first hand the work that they are doing alongside other UMBC programs aimed at addressing pressing social problems. As they led us around the school, she also learned about the innovative work of UMBC’s Choice Program, the Sherman Scholars Program, Shriver Center Service-Learning, and a grant initiative funded by 21st Century. 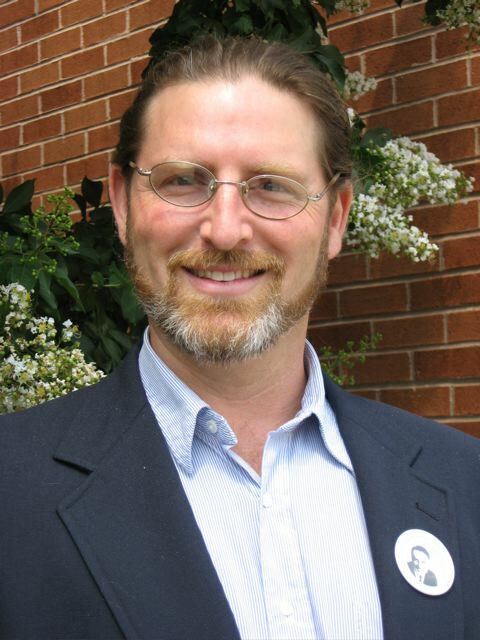 Led by dynamic Lakeland School staff and leaders, Greg and Brooks are contributing to our partnership goals of engaging parents, connecting the school more broadly to the surrounding community, and improving school climate. As we all toured the school’s new projects and vibrant new gardens Director Hessler-Radelet learned how Greg and Brooks were bringing back home the skills and experience they gained abroad in Peru (Greg) and Zambia (Brooks) and putting it to work in Baltimore by contributing to this dynamic community school building effort. She saw the food pantry that is expanding as a resource for Lakeland families and met the Experience Corps staff who are creating inter-generational opportunities that engage seniors in supporting students and classrooms. She smelled and tasted the expanding school gardens and related projects like solar ovens and dehydrators (I ate a large handful of fresh cherry tomatoes off the vine!). Back inside, Greg introduced her to the Choice Program staff and fellows who work to improve attendance and behavior issues with some of the schools most vulnerable students. In a roundtable discussion with leading community members, Pam Oliver and Ms. Emma, and Lakeland Principal, Najib Jammal, she learned about partnerships that are making Lakeland one of the most dynamic community schools in Baltimore. As the Director and her team left Lakeland they headed off for a small hole-in-the-wall taqueria run by a local family. Our Peaceworker group had just had a great working lunch there a few days earlier. “There are no seats and it’s not quick,” we told her, “but the papusas and tacos are made to order and high on taste.” “That sounds perfect!” the Director instantly responded. With that spirit of enthusiasm for local taste and an eye for real community, I know that she’ll be a great leader of the Peace Corps! Here is a great video of the Director’s visit. 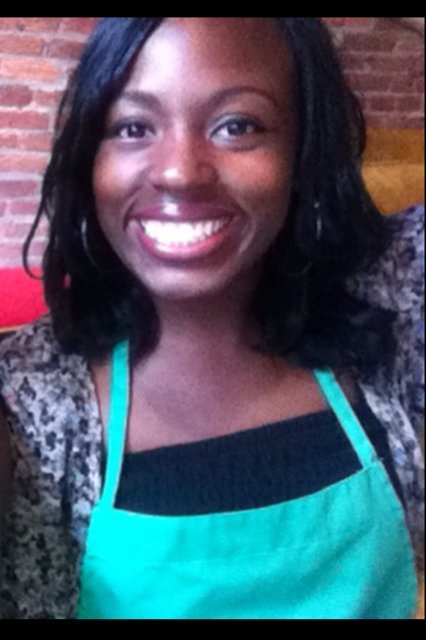 Yvette Pappoe ’13, Sociology, is an intern with the Maryland Business Roundtable for Education. Maryland Business Roundtable for Education is a nonprofit coalition of more than 100 leading employers, 3,000 volunteers, and a staff of eight dedicated to ensuring that Maryland students receive a quality education and are well prepared for productive, successful lives. 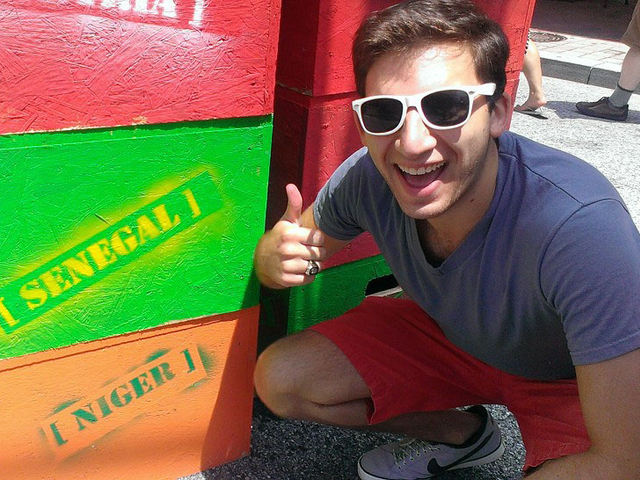 I first discovered this organization when I was a UMBC student looking to make a difference. Through the Shriver Center, I learned about the Baltimore Collegetown Network’s LeaderShape program, which is designed for students who have a passion for service and want to be civic minded leaders. I applied immediately, and was rewarded with a life-changing, week-long experience with aspiring agents of positive social change from colleges and universities around Baltimore. LeaderShape helped me to identify my specific passion for helping young people in Baltimore overcome barriers to getting the education they need and deserve. One of the community partners I met that week was LaTara Harris, who was then Director of Partnerships and Outreach at Maryland Business Roundtable–an organization I had never known about, but which is located at BWTech North, right on the UMBC campus. I was elated to find out that this organization shared my vision, and immediately sought ways to get involved. LaTara, who later became my mentor, referred me to one of their programs called the Maryland Scholars Speakers Bureau, which ensures that more students are well prepared to succeed in life and in college by encouraging students to take and master rigorous high school coursework, particularly in math and science. 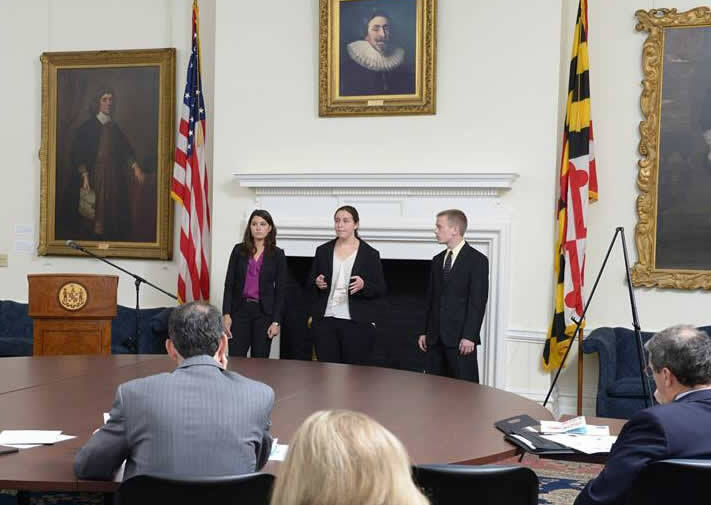 Maryland Business Roundtable provides speakers to help motivate and guide students as they are preparing to select courses for their high school program, and provides incentives that encourage students to stay the course throughout high school. I have been a Speakers Bureau speaker since last year and plan to continue to speak for as long as my schedule allows. My involvement with this program has been extremely rewarding. 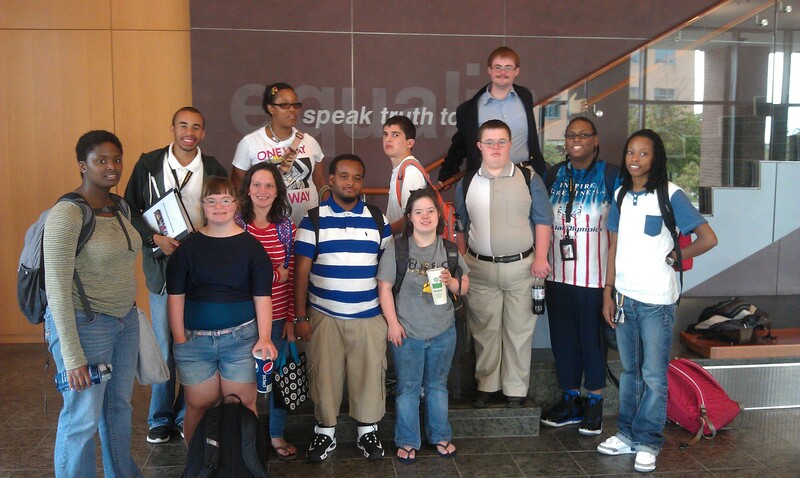 It is such an amazing feeling to watch students change their outlook on college, and life, right before my eyes. To hear their minds churning and see their enthusiasm building because of the message I’m delivering is one of my top 5 best feelings ever. 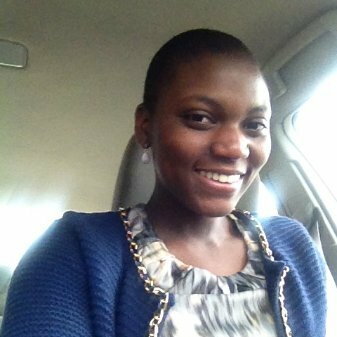 Along with being a speaker in the program, I intern with Maryland Business Roundtable and assist the Program Director for the Speakers Bureau. I have the pleasure of seeing how this program works both out in the field and behind the scenes. 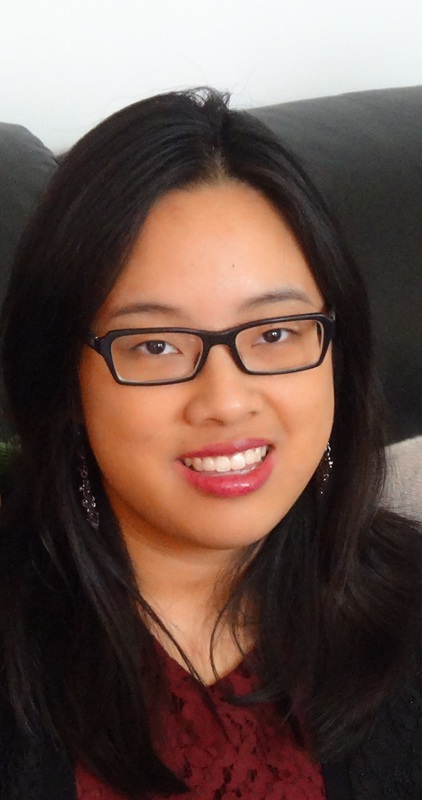 I am tasked with several projects ranging from program development to outreach and technical assistance. My biggest project so far has been to develop a strategy to recruit and engage college students, specifically UMBC students, for our Speakers Bureau. Although I have made some progress, I have not quite reached my goal. This is where you come in. I believe it is our responsibility as members of the community to be directly involved in shaping the lives of our next generation. This opportunity is one way to do that. Tell a friend, a mentor, a family member. 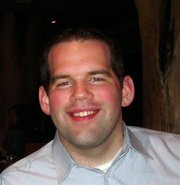 Share this article, do some research, get involved. Working at MBRT has energized me to push forward toward my goal of creating spaces where students can receive quality education despite challenging circumstances. I plan to open a school, and eventually several schools, in inner cities as well as back home in Ghana, where I can help kids cultivate a passion for learning and a drive to succeed no matter what obstacles they face. Contact the author, Yvette Pappoe, at yvette@mbrt.org.